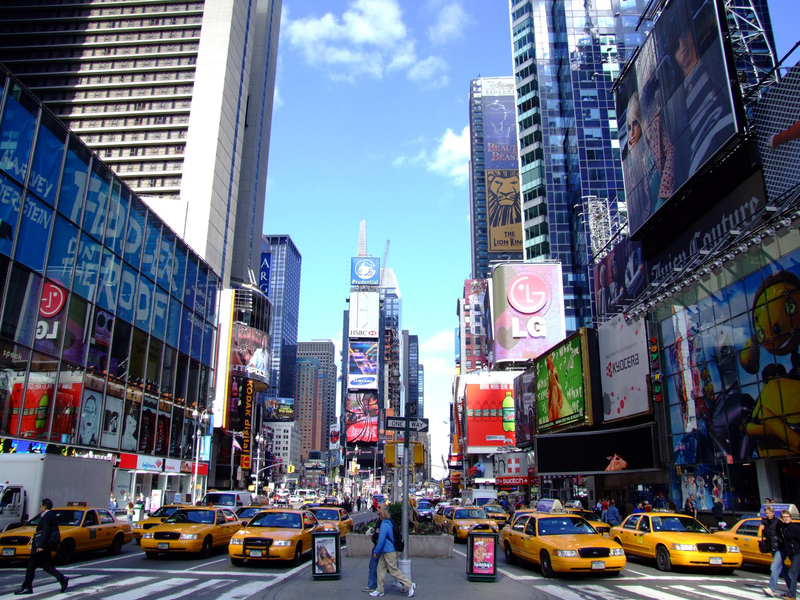 7 Shopping Destinations You Can’t Miss! Calling all the shopaholics! We all talk about travelling to places to explore the food, monuments and culture. But no one talks about places where you can shop for a dime. Let’s accept it, it’s not only girls who love to shop boys equally do; and why not! 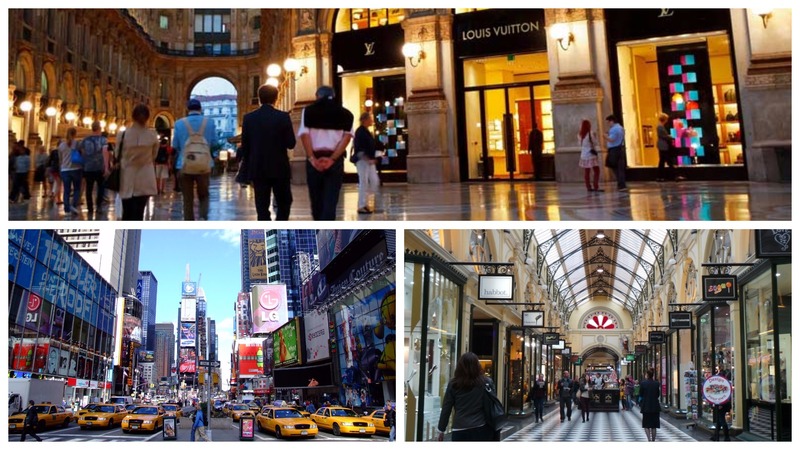 I have skimmed through cities around the world which could be shopping destination for all you shopaholics. Read on and start making your shopping list. 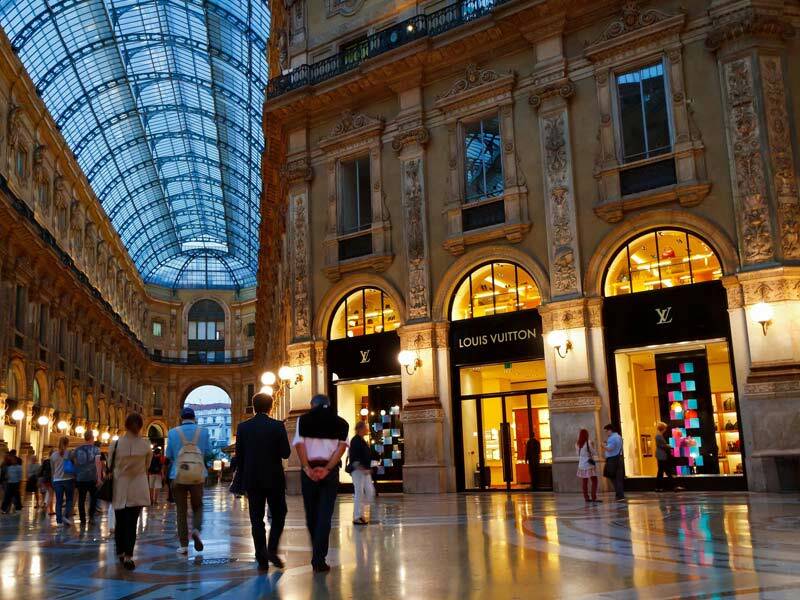 Milan gave the world some biggest name like PRADA, Dolce & Gabbana,CHANEL,DIESEL and Versace; it’s a wonder that this beautiful city is full of glamorous locals and shops. 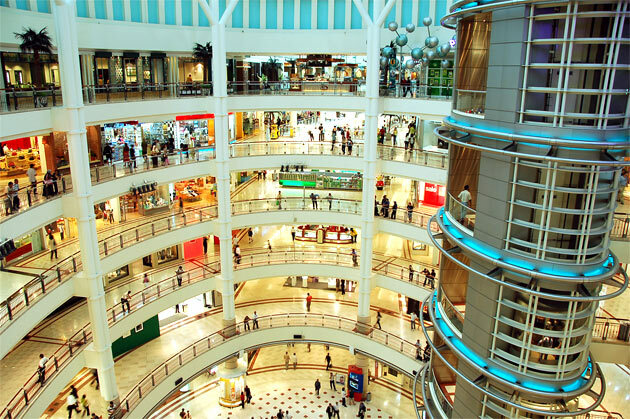 One of the most beautiful, glamorous and expensive shopping experience can be found at Quadrilatero della Moda or Quadrilatero d’Oro (‘rectangle of gold’) – an important fashion hub considered by fashion insiders. The shops in Paris don’t sell bags, clothes and shoes. They sell lifestyle. Paris is full of numerous shopping opportunities, from haute couture to flea markets. Champs Elysées is one of the most famous shopping streets in Paris, the like Fendi, Dior, Valentino and more. Even if you don’t plan to spend – its neighbouring street Avenue Montaigne has to offer boutiques worth a delightful site. Well, it’s no surprise that you could buy any possible thing you could possibly dream off. If you don’t know what to buy, they will tell you- the obsessive help can come in handy; especially if it leads to a world class bargain. 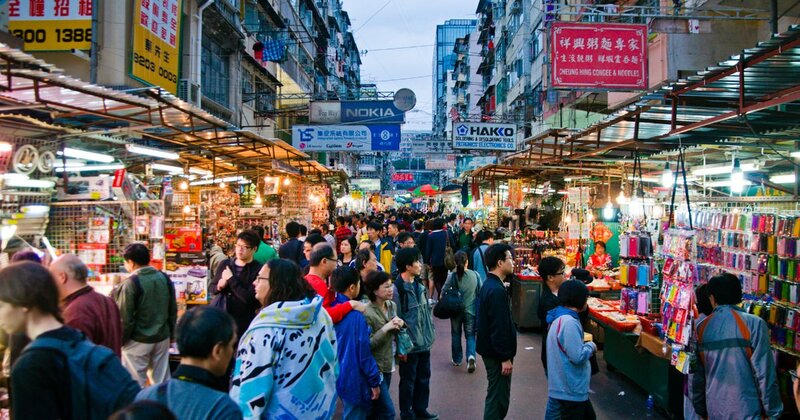 Hong Kong is famous for its great deals on street label. It ranks number one on the Globe Shopper Index, and I totally agree with it. 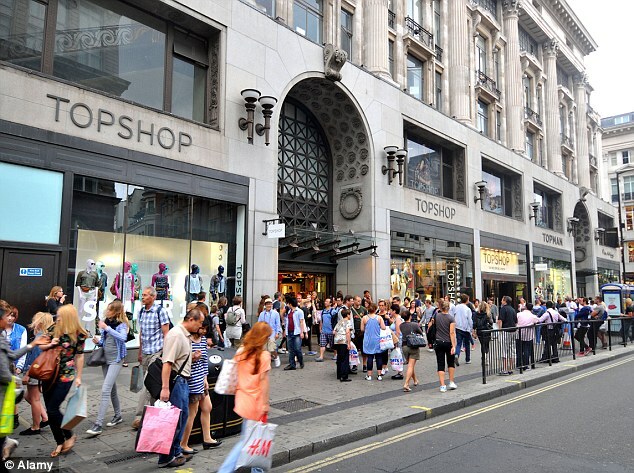 London has several distinct shopping streets. From luxury items at Mayfair to quirky good in Covent Garden, large departmental stores to the famous department store like Harrods. Only in New York you will see toddlers dressed in Michael Kors and carrying handbags. New York’s Fifth Avenue is equal to luxe life, something the designer devotees can’t miss, with Old New York Classic like Sak’s Fifth Avenue and Tiffany’s. Fifth Avenue will always keep pace with the latest trends. It’s worth noting that Madrid ranks third for best deals on general luxury items – on globe shopper index. 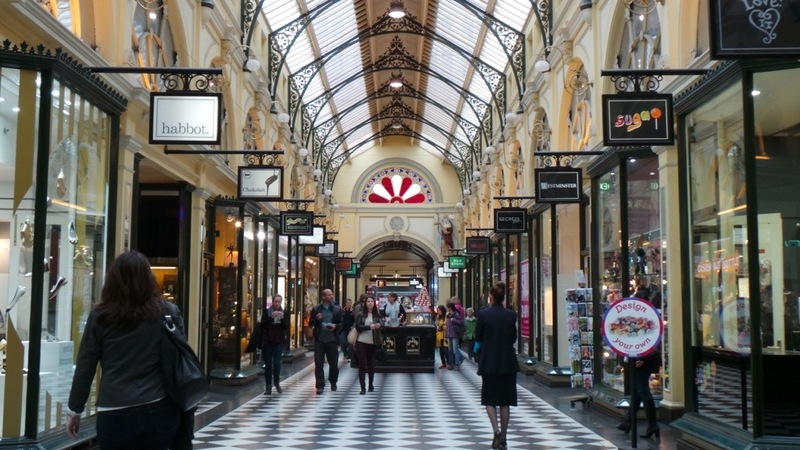 You will find something for very shopping personality – from humongous departmental stores, luxury store, upcoming designers and the weekly flea markets. You name it they have it! 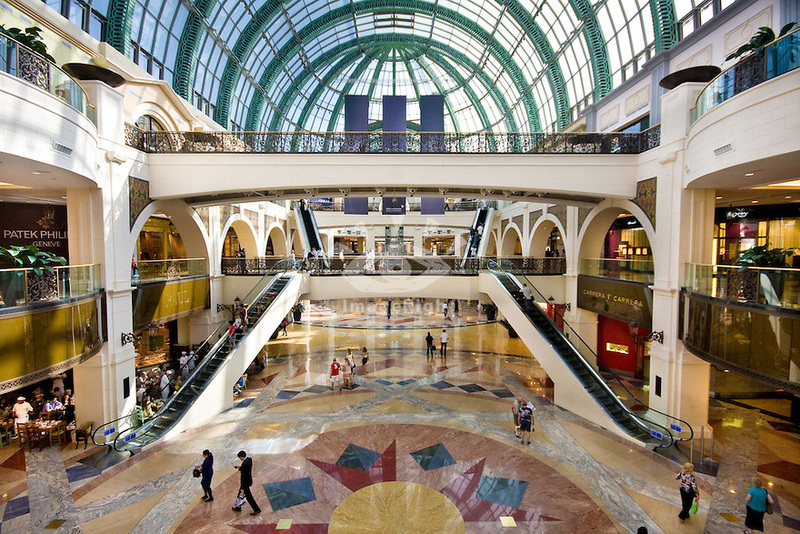 Tell us your favourite shopping destination.